Thanksgiving, Black Friday and Cyber Monday sales have risen drastically every year; an estimated figure of $8 billion in 2017. With an average increase of 17% in the sales, we can simply imagine what sky-touching figures we would get in 2018. People wait for this day, for the crazy shopping carnival to begin, every year! It’s the best time to fish the customers right after Thanksgiving, as they are all set for the Christmas mood, with all their plans to shop. Lure them with great deals at Black Friday and then on Cyber Monday (put together as BFCM). Now obviously, as you have a very little amount of time remaining to set yourself up for the Black Friday, there are a few tactics that can help you out to get the best on the biggest shopping weekend of the year. Make sure that your socks are tight enough to resist the intensity that this week carries. All you need to do is follow the BFCM Shopping 4Ps, and you are all set – (i) Products, (ii) Promotions, (iii) Policies and, (iv) People. 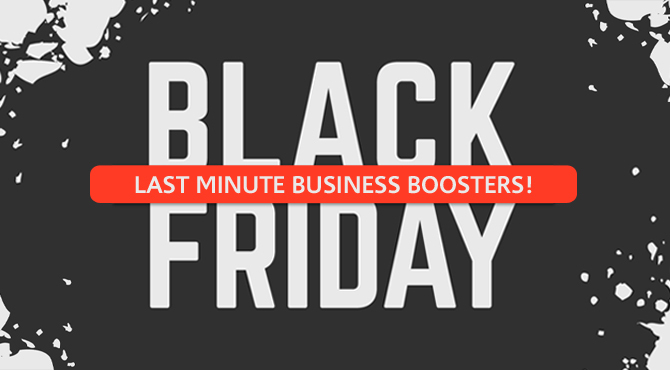 Let’s now jump into whatever your retail business needs for a smooth Black Friday and Cyber Monday sale, with the 4Ps. The very first product for you and your customer is your WEBSITE. Customers demand speed, and your website demands attention – both walk hand in hand. Lack of speed will certainly turn the customers off your website. Black Friday, after all, is just a day and so will last accordingly. Your customers are planned as well, with a list of websites to be visited. One slow move and they’re out! Now is the time when you start to load test your website with as many exertions possible. There are chances that a third-party application integrated to your website might outperform. Check them all for the big day. You can test run some scripts in your website keeping in mind the previous year’s errors, rectify them and test them again. User experience, in other words, is customer satisfaction. Try to involve as many payment options possible, including Bitcoins, PayPal, etc. 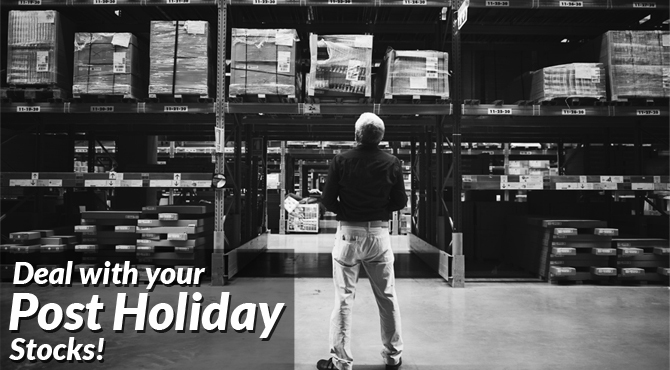 Your stock and inventory will play the biggest role in the big shopping day. Use past year data and analyze current trends to make sure you stock the RIGHT amount. Make sure you don’t lock too much of finances in stocks, nor you get to slip your hands off the profit. A good inventory management software can be of good help in demand forecasting. Make your suppliers also do some heavy-lifting and remain on toes for your stock replenishment, whenever necessary. It’s a win-win for both. There are chances that your entire stock ends up on Black Friday itself and you have nothing to sell on Cyber Monday. That’s a great business sign, but make sure you have ample stock for Cyber Monday as well. Not only is the stock backup necessary, but every element that is used in your website or store. Let that be product images or site code. Try to polish your website again, and make sure that the customer is getting everything that they are there for. Most of the customers decide what they want to buy after striding across the website. You need to optimize your products in a way that the customer finds it no matter what. Make your product discoverable on the search engine with the right mix of keywords – short-tail as well as long-tail keywords. Take help from Google and Google Trends to search the right keywords. To get a better picture of how your listed products behaved on last Black Friday sale, fetch the analytics and see what went wrong and what excelled. It’s Black Friday, customers are already in a rush, you need to add a cherry on the top! Instill urgency with pop-up notifications and remind that they have very less time to get their hands on a particular product. 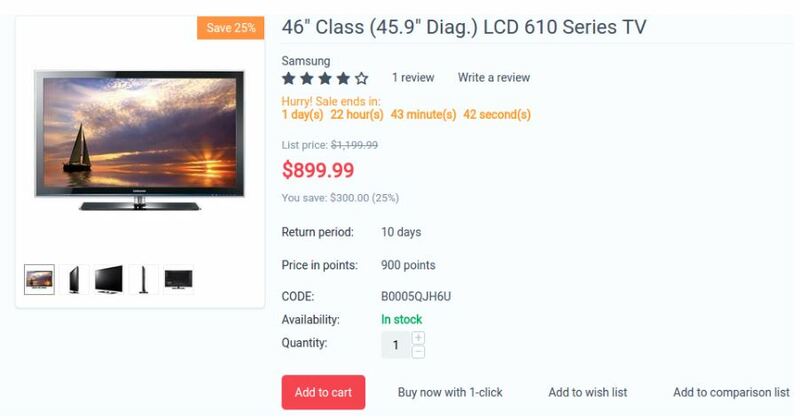 Display the discounts neat and clear on the homepage so the customers can understand what they are buying and how much will they save on it. There are retailers offering at least 20% off on the big day sale. Also, there are some who offer 50% to the new customers and 30% to the ones who buy more than 5 items (just for instance). Again, it’s a Black Friday, sell as much as you can and they’ll buy it all! The easiest way to sell more products is by bundling two or more products. Instead of providing discounts on individual products, try to provide discounts on bundles. Customers already have ‘shopping’ in their mind, so bundles will certainly lure them. A win-win thing for you as well as the customer. Marketing emails give you a direct opportunity to connect with your loyal and potential customer. Make sure that your email is personalized. A marketing automation tool can help you here. This can prove out to be a special customer retention strategy by providing them with additional discounts or coupon codes. Start the emails for Black Friday a week before, and then continue to do so. Keep in mind that a good catchy email headline will make it shine! Don’t stop once it’s all done. Send your customers a follow-up email after Black Friday and Cyber Monday sale in case of cart abandonment. Quora is a question-answer website wherein people ask and people answer. 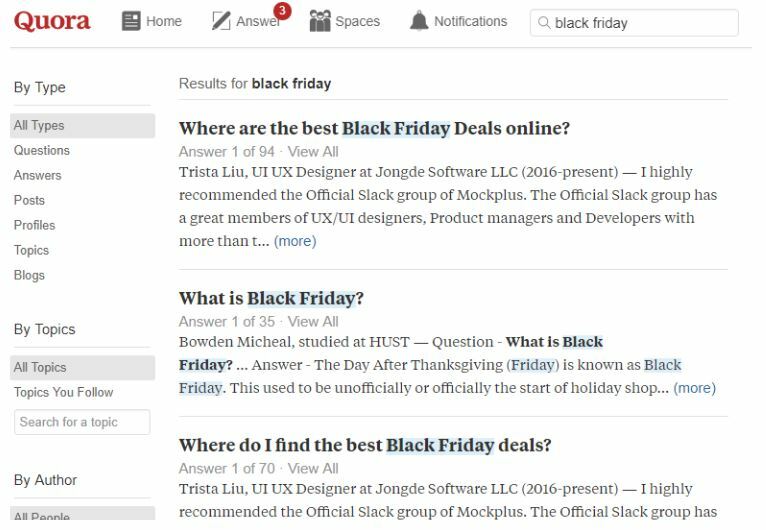 It’s been observed that people usually keep asking questions about what to and from where to buy during the Black Friday and Cyber Monday sales. Figure out such questions, answer them in a generic way, and put a backlink to your own website. You can certainly fish out a good customer base from this platform. Customers or rather say ‘holiday shoppers‘ leave no opportunity to maximize their wallets. This is the biggest reason for them to check out the websites offering coupons and deals. In such cases, you can always grab the advantages that such coupon and deal websites offer by offering your best deals to them. There are plenty of coupon websites that encourage small and large business to submit their deals and discounts. Carefully read their terms & conditions and see if you qualify for their services. So, now a customer has landed on your page and is searching for a coupon code. You haven’t displayed any coupon code on your website checkout or landing page. 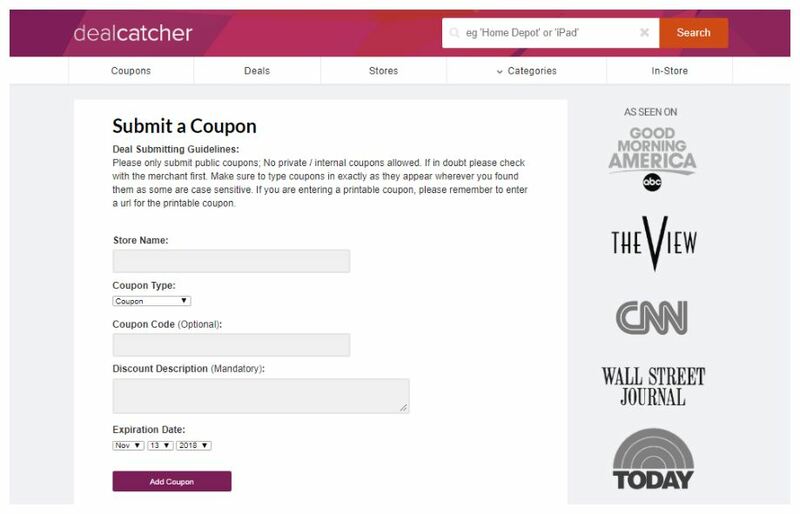 Because of this, the customer will go out searching for a code on some other coupon-website. Now, are these deal-websites worthy enough to be relied upon? 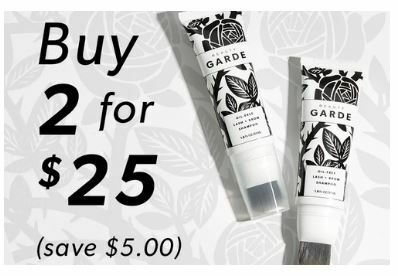 On these websites, it’s not necessary that your discounted code would be placed correctly or amongst reputed eCommerce websites. There are chances that because of some other brand, even your brand was neglected by the customers. 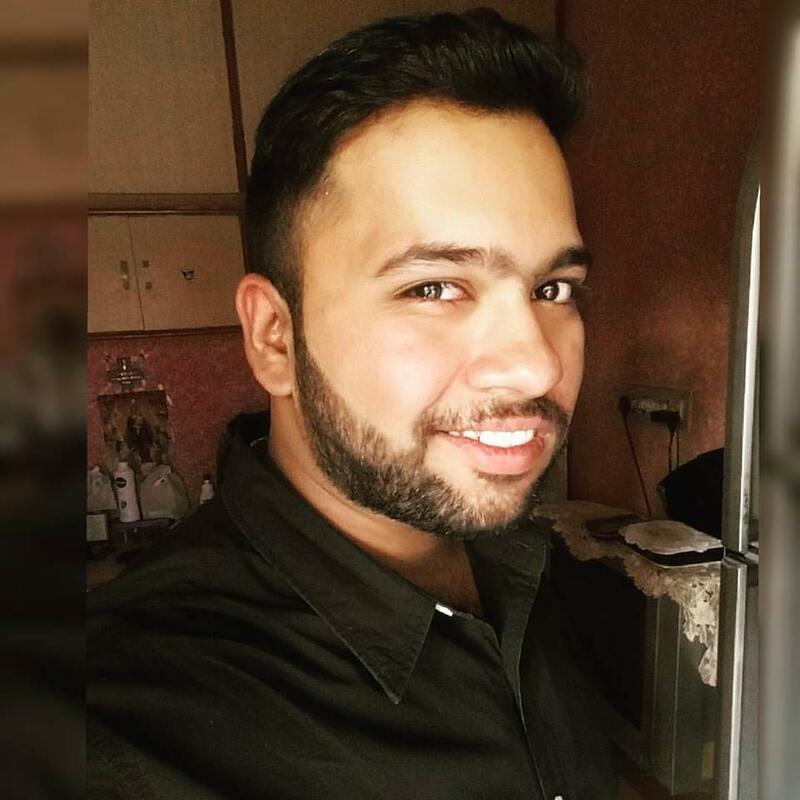 In such cases, it’s always advised getting your own single discount pager designed and showcase all the discounts and coupons there. 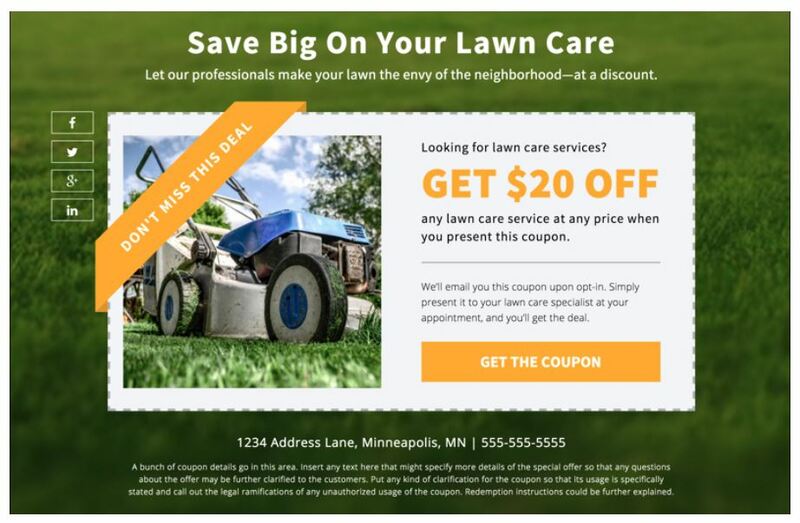 Even though you are hyperlinking it to the coupon-website, that’s perfectly fine. Your store and website are experiencing the shopping rush. Ask yourself, do you have enough manpower to simultaneously ship the product the moment an order is received? You need to clearly specify regarding the date of shipping and an approximate date of delivery. If you work with a dropshipper, your power of phonecall can work wonders, keeping in mind the stock on the other side. The same happens with the fulfillment warehouses; totally depends on the availability of the manpower and stock at these centers. There are chances that your customer might purchase something as a gift for Christmas, well a pure but legit assumption. Naturally, the factor of like or dislike will come into the picture after December. So, it’s always suggested to extend your ‘order return policy‘ till January, keeping your terms and conditions intact. How have you planned to take the shipping costs ahead for the Black Friday and Cyber Monday sales? 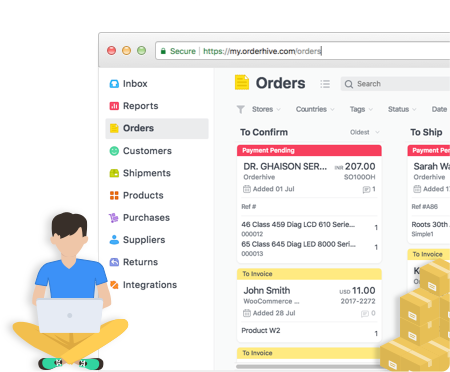 Will free shipping for all the products benefit your business, or are you already offering a discount that is eating up the shipping cost margins? Well, demand forecasting, sales analysis, assumed profit margins can enable you to work on the shipping rates. Although, it is highly advised that you go ahead with a flat-rate shipping mode where you can offer a fixed shipping rate for all the orders. Beneficial for all! So by now, you are definitely planned on how intensely your business is set to behave on the big day. It is a matter to worry on if you are really tight on margins, 10-20% discounts will screw your business entirely. This is the time when you call your suppliers to the rescue. Suppliers always need to remain on toes when it comes to a sudden hike in demand, but for Black Friday, the demand is obvious. Preparing for the big day, suppliers already keep the stock ready in hyper-bulk, to provide good hefty discounts to the retailers on clear-out items or if the stock is purchased in bulk. Their strategies are the key to the success of your business. Your suppliers are the best ones to let you know what would move fast during the sale and what needs to be ordered in a lesser quantity. A smarter way to inventory management here. Suppliers who follow ‘Manufacture Suggested Pricing‘ model will allow you to work on the discounts and eventually sparkle your sales. Sharpen your stocks and enable the countdown to the big day! Customers do shop at night – the early birds. Start the sale at 00:01 a.m. and end it at 11:59 p.m. You never know who turns up when. All you can do is ‘stay prepared’ for anything and everything. Notify the customers that Cyber Monday is around the corner in case they missed on anything. Even if yours is a physical store, push as much as you can and give your customer ample opportunities to shop to their fullest. Again, it’s a Black Friday, make sure you start and end it all when it’s dark! With all said, do you really think need anything else for the upcoming Black Friday and Cyber Monday sale? There isn’t much time left to think twice, better get along with the strategies provided, and let your customers do the rest. Wishing you a happy ‘big shopping day’!